Penang mummies, listen up! 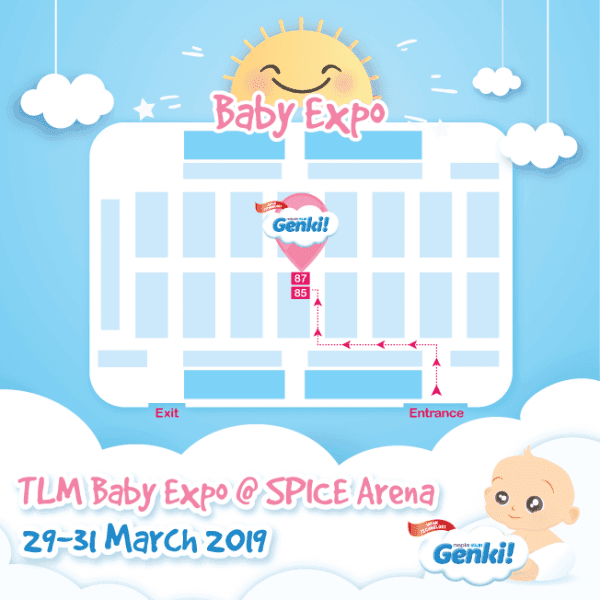 From 29 to 31 March, remember to visit the TLM Baby Expo @ SPICE Arena! 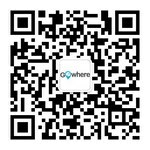 Lots of wonderful promos await you and your baby! 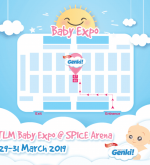 See you at booth 85 & 87!